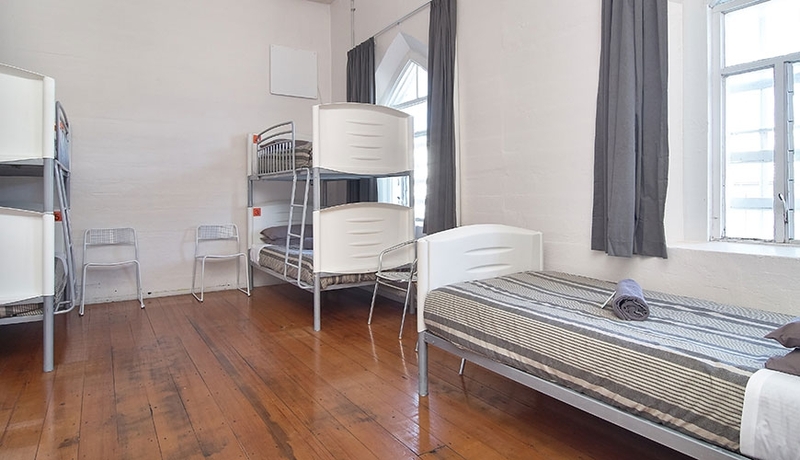 The best budget backpacker accommodation in Christchurch! 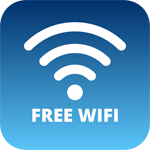 BREAKING NEWS: Free UNLIMITED WiFi - ULTRAFAST FIBRE BROADBAND (no limits!). Netflix now available in our TV room! 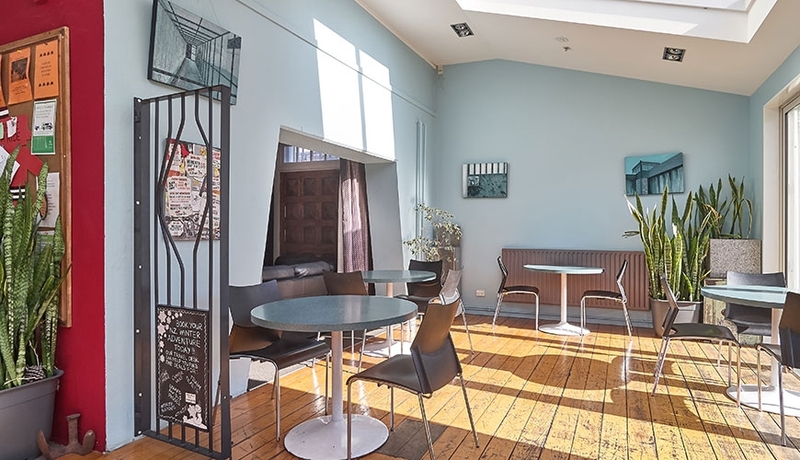 We have been voted Top Backpacker Hostel in Oceania once again by Hostelworld guests this year, as well as being consistently highly recommended in Lonely Planet and Rough Guides. 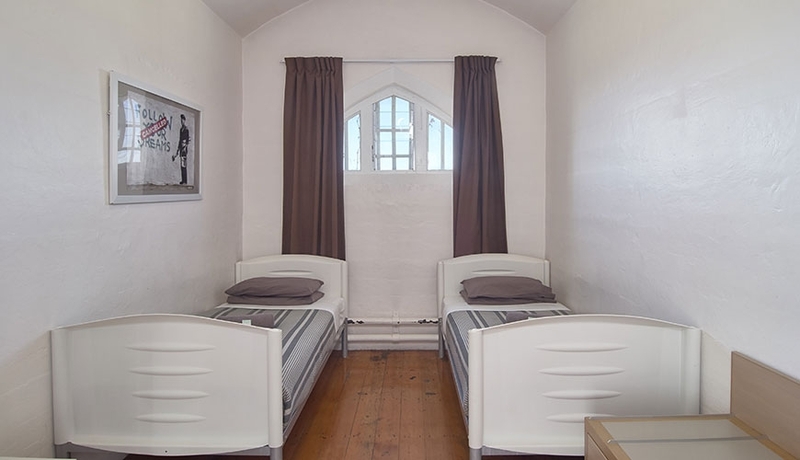 Our renovated heritage accommodation has had a very fascinating history as the Addington Prison from 1874 to 1999, and since opening as a backpackers hostel in 2006 our amazing accommodation has become renowned as a must-stay on the backpacker circuit. 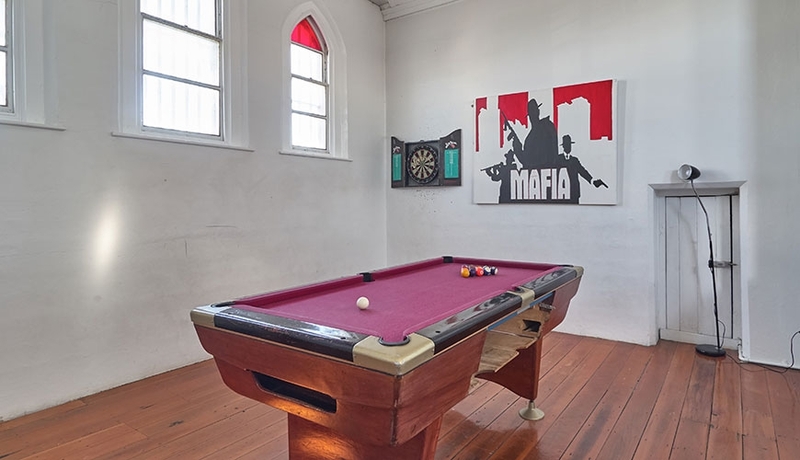 Our suburb of Addington has become an entertainment hub with awesome new cafés and bars having recently opened, as well as being very close to the Railway Station, AMI Stadium, Horncastle Arena, Addington Raceway and Hagley Park. 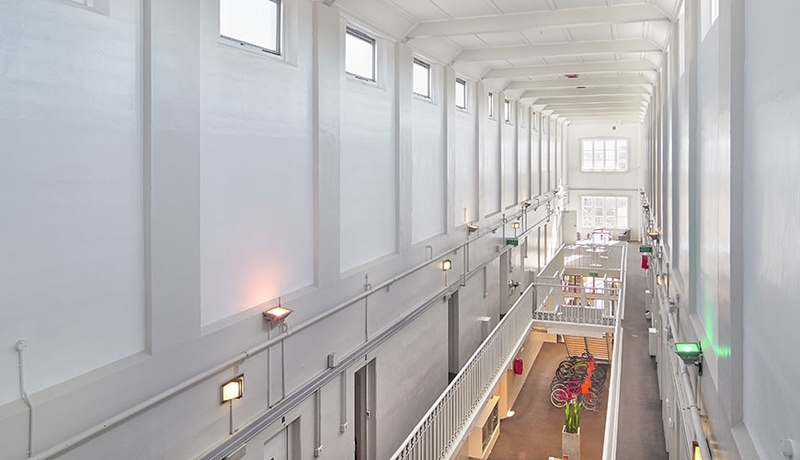 The Jailhouse has rooms available to suit everyone and we welcome children, youth and adults of all ages to experience our special budget accommodation. 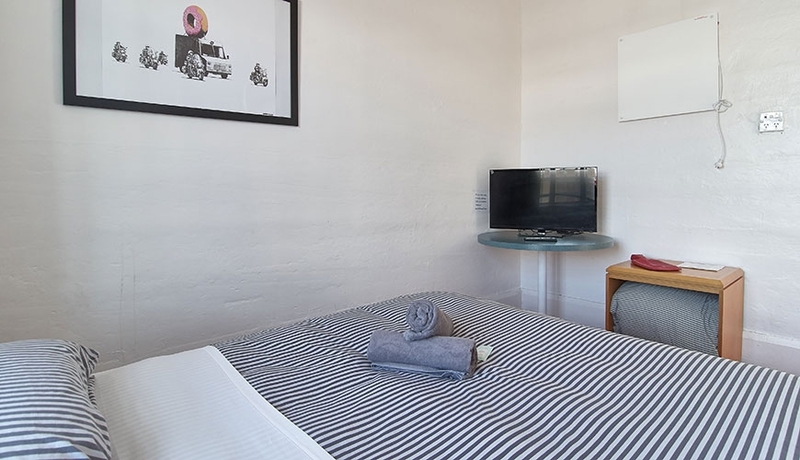 Our hostel is clean, warm and friendly with super-comfortable inner-sprung beds. Drop-off and pick-up point for Kiwi Experience backpacker bus. Pick-ups for some Atomic Shuttle services. 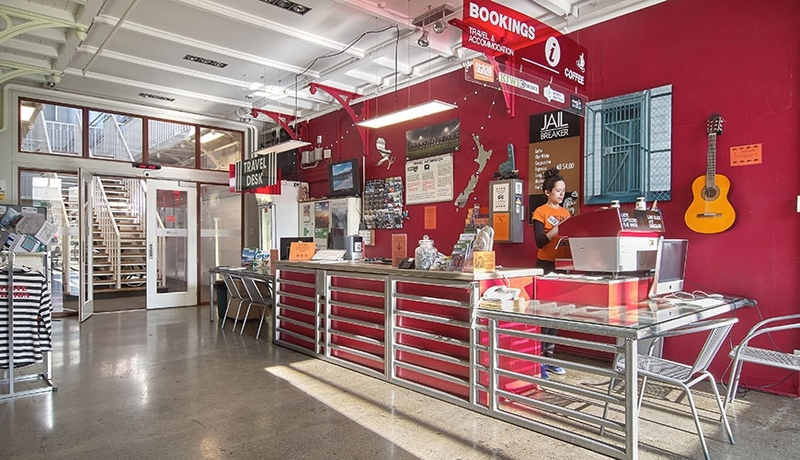 Visit the Jailhouse hostel travel desk to book all your Christchurch and New Zealand transport and adventure activities including rental cars, campervans, Stray, Kiwi Experience, Kiwi Rail and other great backpacker deals. Enjoy a coffee at our own Jailhouse espresso coffee bar or visit one of our great local Christchurch cafés. Free WiFi. Netflix now available in our cinema room! 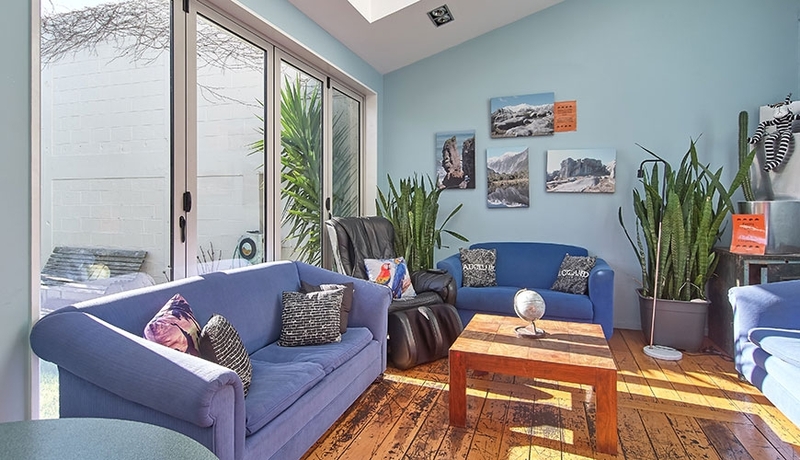 'Author's Pick' Accommodation in Christchurch in Lonely Planet and 'Special Recommendation' in Rough Guide. 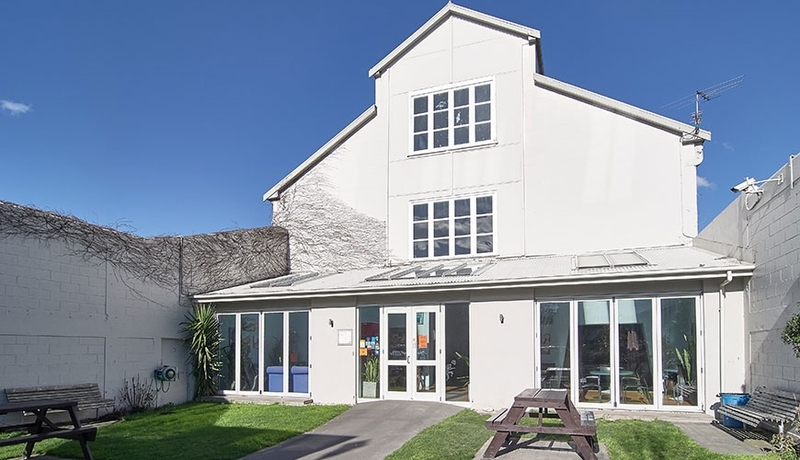 Voted best mid-sized Budget Backpacker Hostel (BBH) Youth Hostel 2007, 2008 and 2009 in New Zealand. Awarded Hostelworld Number 1 Hostel in Oceania at Dublin awards Feb 2013, Number 2 Backpacker Hostel in Oceania 2007 and Number 2 in New Zealand 2008 and Number 1 Backpackers in Oceania 2009. 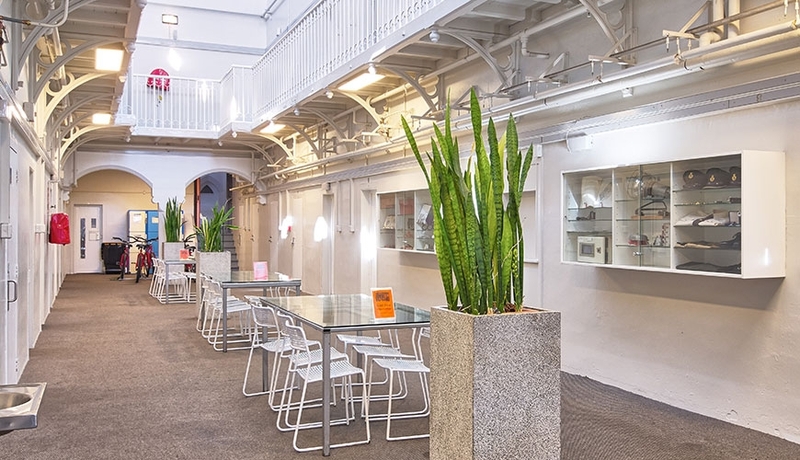 Voted Hostel Bookers number 1 for 'Atmosphere' Backpacker Hostel worldwide Feb and Nov 2008. 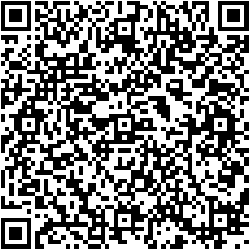 Budget Backpacker Hostel (BBH) member discounts apply.